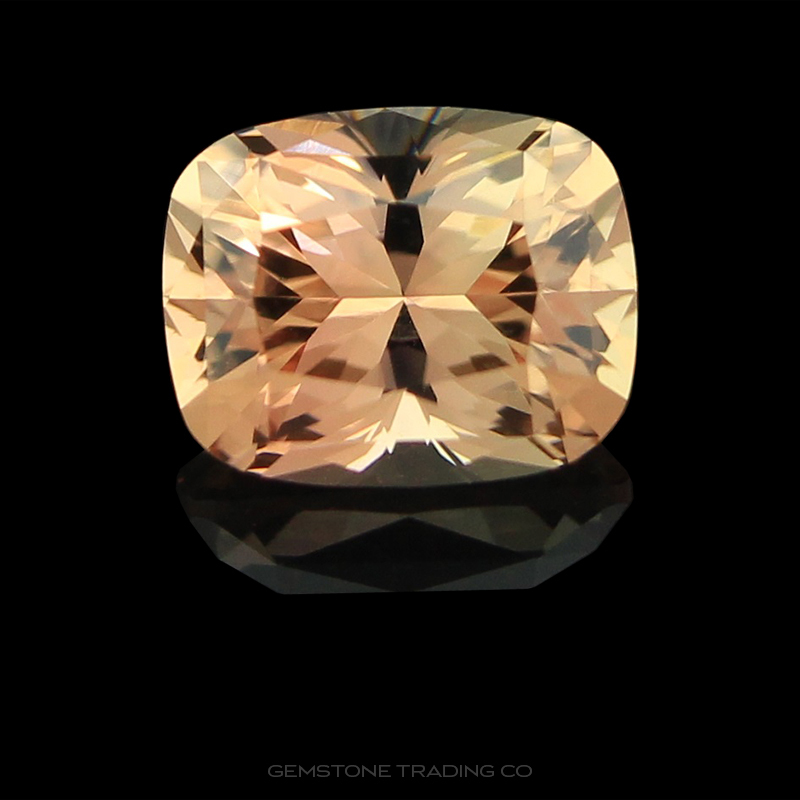 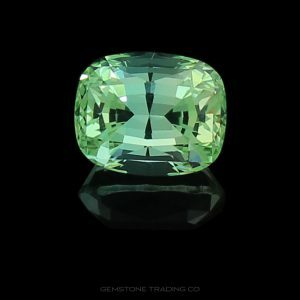 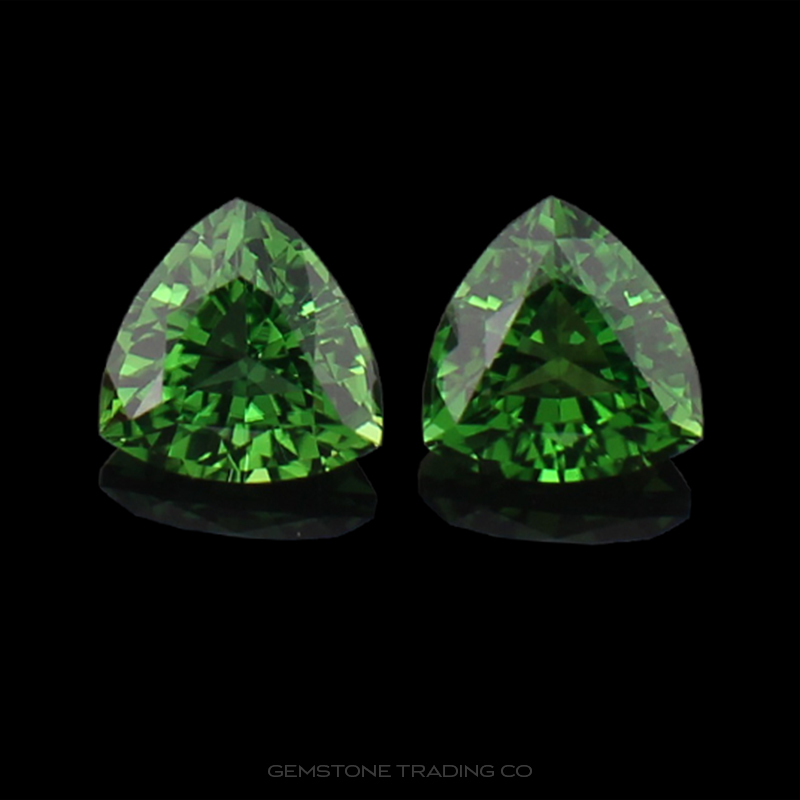 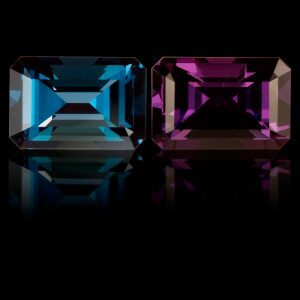 Here at The Gemstone Trading Company we pride ourselves on individual, precision-cut coloured gemstones. We stock an inspiring range of sizes, cuts, colours and types that truly has to be seen to be believed. 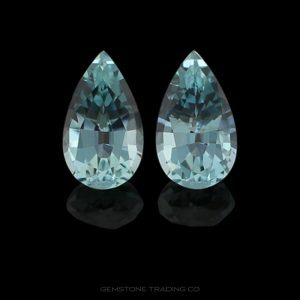 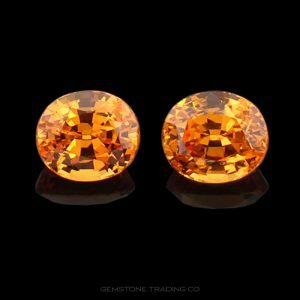 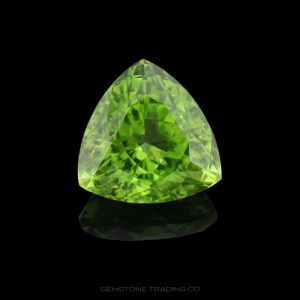 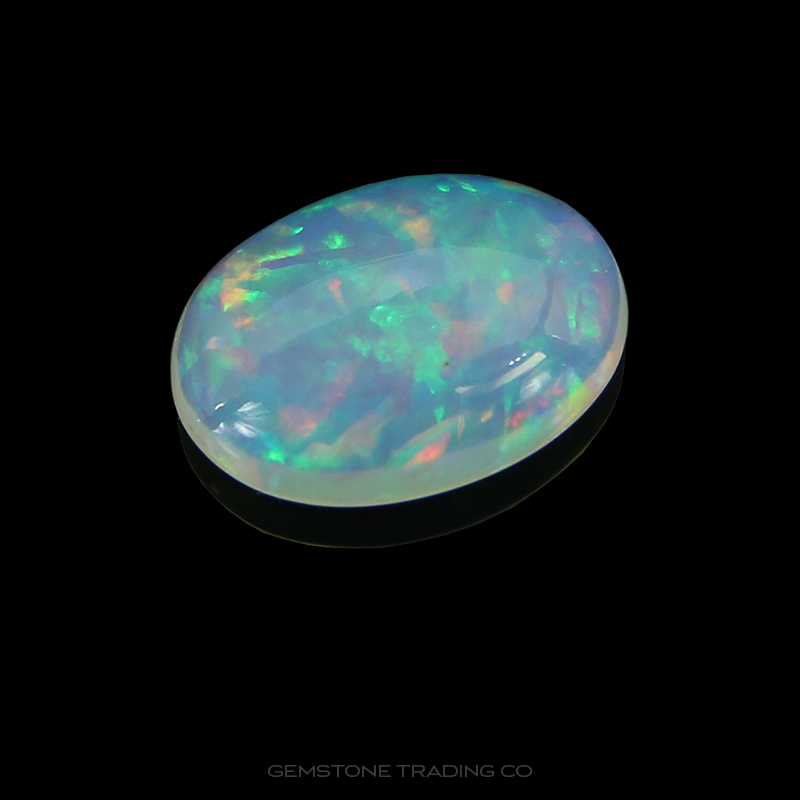 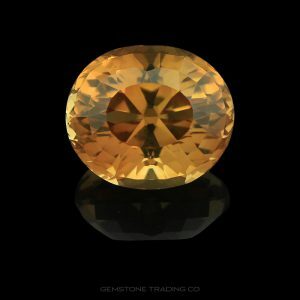 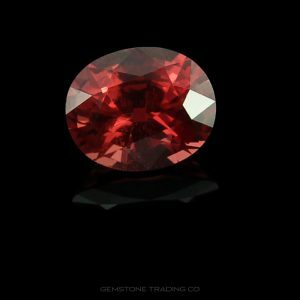 High end loose gemstones are what we are predominately known for. 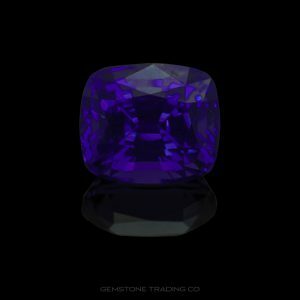 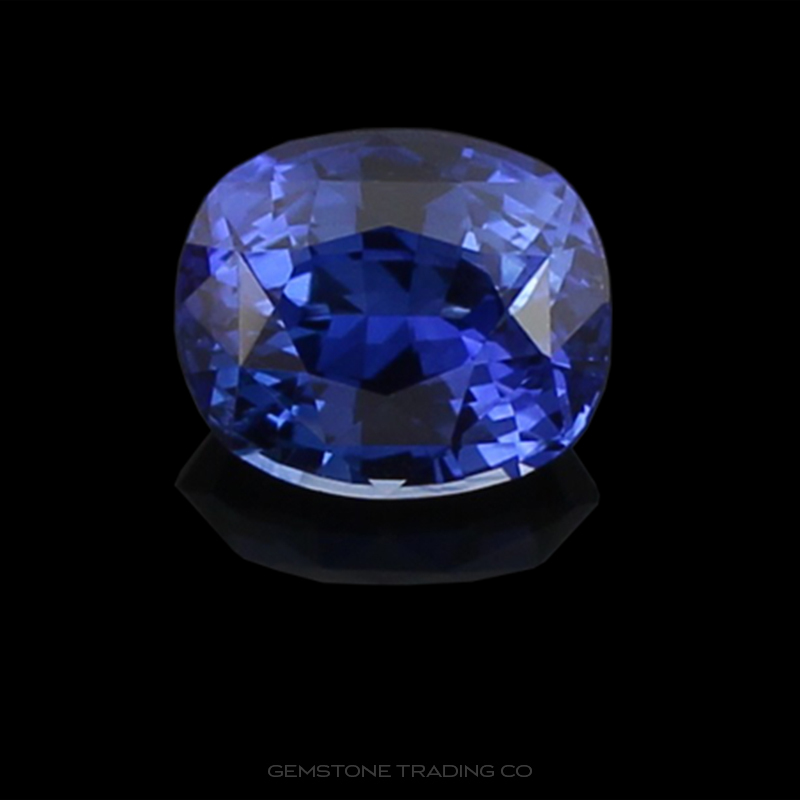 A calibrated gemstone is one cut to specific dimensions so that they are able to fit into generic jewellery settings. 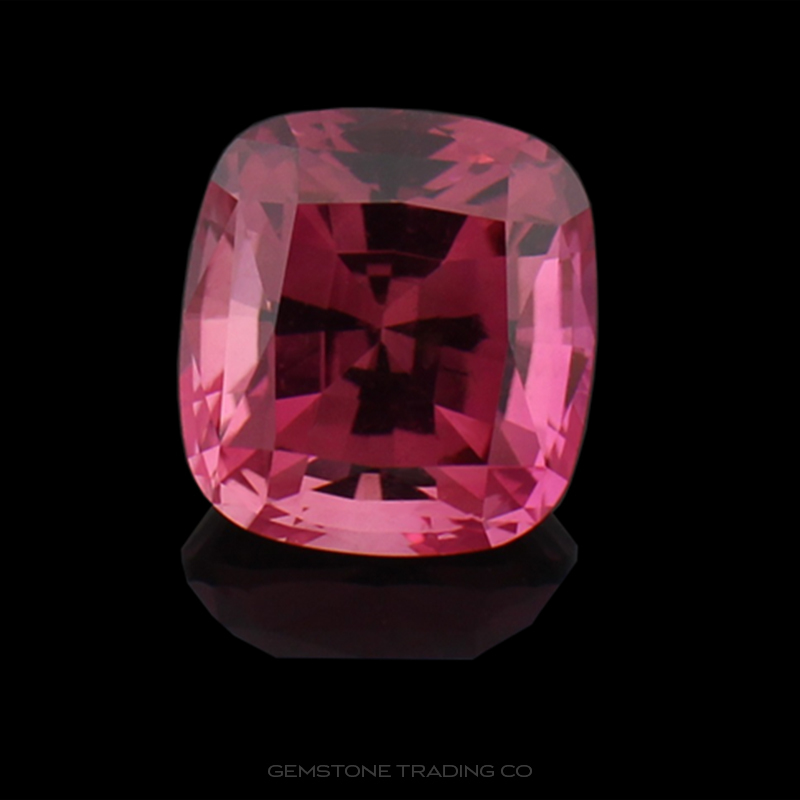 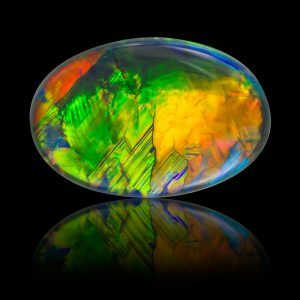 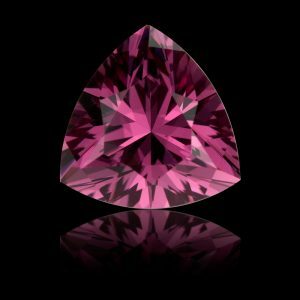 These are generally gemstones with low $/pc however these days higher quality material that is calibrated will come at a premium due the lost potential carat weight when made to a calibrated size.